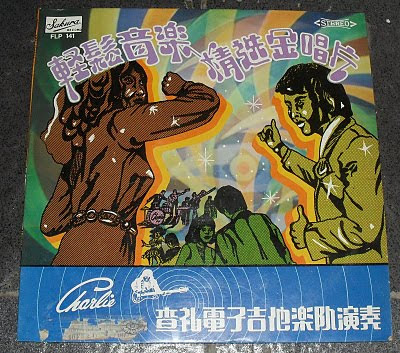 An interesting track from the album Golden Instrumental Hits from the group Charlie and the Boys from Singapore. Enjoy! An interesting track from the compilation Soviet Disco Uncommons from sovietgroove. This song is from Bashkortostan, and it is by the group Raduga. Enjoy! A great funky, jazzy tune from the top trumpeter in Estonia- Jaan Kuman! This song was in the first release in the series of EP's called "Tantsurutme"(Dancing Rhythm). Enjoy! A track from Hong Kong. Very cool! A track from Taiwan. Enjoy! 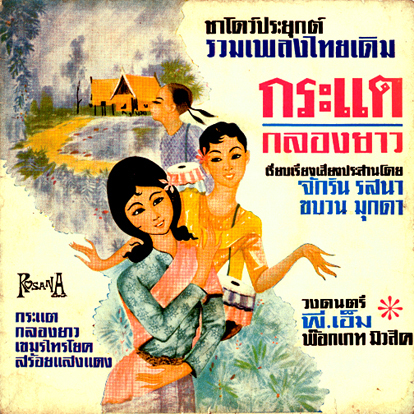 A very unusual track by P.M. Pocket Music, a Thai musician from the 1960's. Enjoy! 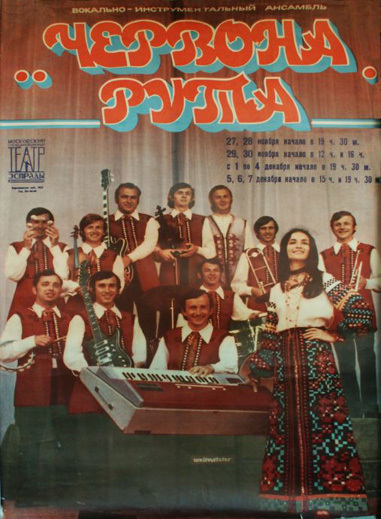 The Ukrainian ensemble Chervona Ruta (With Sofia Rotaru) plays a song called Chicheri. Very good, very funky! A common jazz standard gets the Soviet electronic treatment by one of my favorite bands, The Electromusical Instrument Orchestra with V. Mescherin- one of the greatest pioneers in electronic musical instruments & electronic music. Unknown Track- Ensemble "New Elektron"
Some surf music from 1960's Soviet Union! Enjoy 2 tracks by Latvian singer Mirdza Zivere in the group Modo with famous Latvian keyboardist and composer Zigmars Liepins. The album is called "Viena Diena Mana Muza" (A Day in My Life). Enjoy! Hello, this is my blog! In this blog, I will post about interesting music and vinyl records! Please stay tuned, I will post whenever possible!